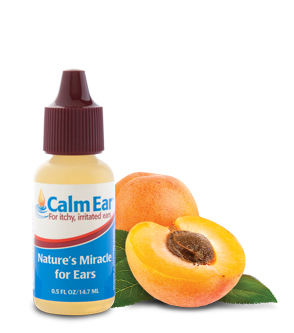 Calm Ear – for irritated, itchy ears. 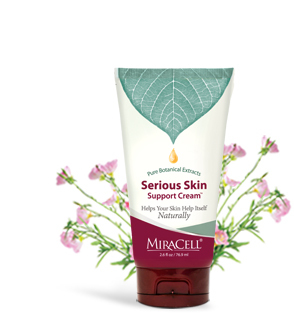 Serious Skin Support Cream provides specialized, plant-based moisturizers to help serious skin problems. 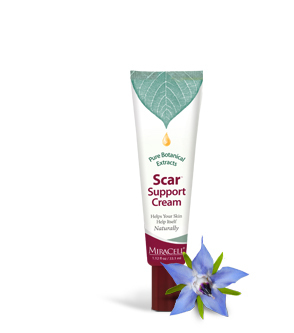 Best-selling Skin Relief & Support helps soften and protects skin. 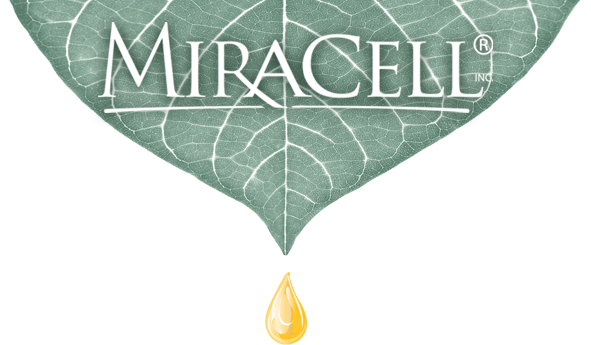 Dermatologically tested for very dry skin and contains apricot kernel oil. 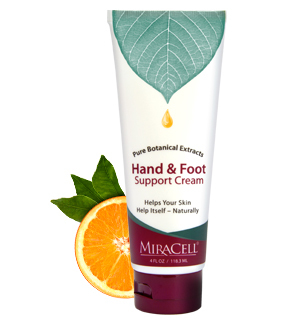 Relieves very dry skin. 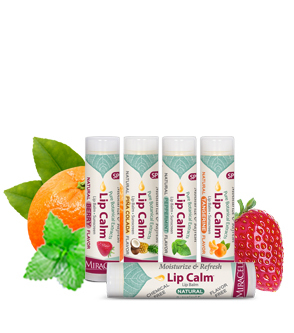 Restores moisture and suppleness. 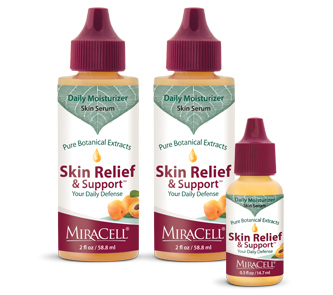 Skin Relief Web Special #1! 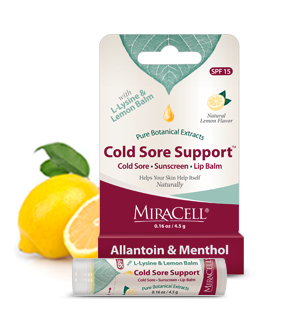 Buy 2 of the 2 oz size of Skin Relief and Support and get a FREE 1/2 oz bottle (travel size). 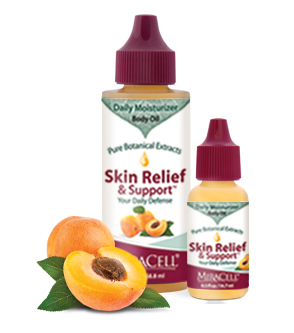 Skin Relief Web Special #2! 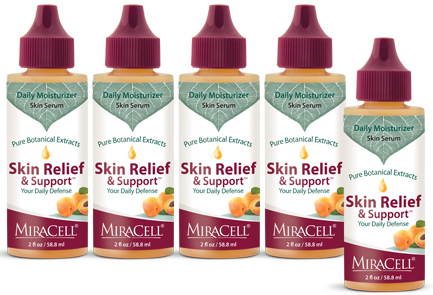 Buy 4 of the 2 oz size of Skin Relief and Support and get a FREE 2 oz bottle (economy size).